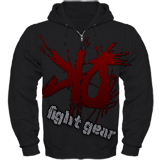 Arn has Sensational boxing, Exceptional Muay Thai, Exceptional wrestling and holds a brown belt in Brazilian Jiu Jitsu. 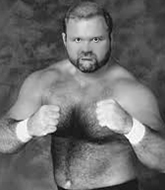 2019-04-12- Arn Anderson celebrated his birthday - 34 today! 2019-01-17- Arn Anderson celebrated his birthday - 33 today! 2018-10-24- Arn Anderson celebrated his birthday - 32 today!